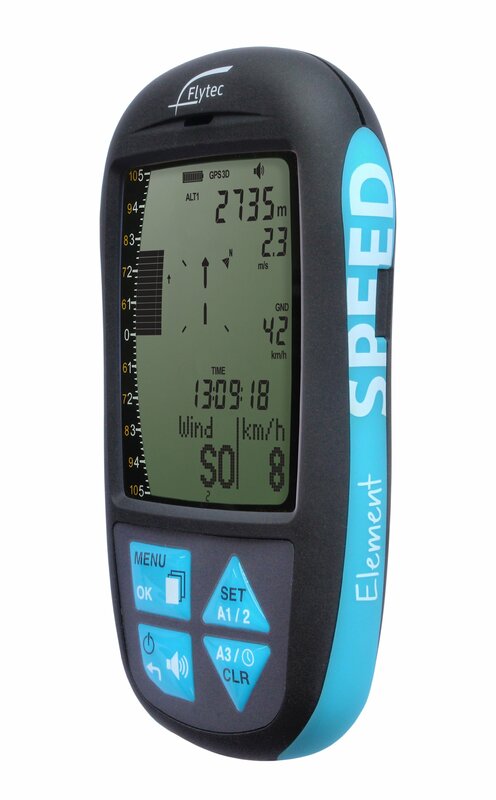 Key additional functionality enabled by the GPS (compared to the Alto Vario) includes: Speed over ground, wind direction and speed, current flying direction, user selectable data fields, current glide ratio, distance and direction to launch, distance and direction to the last thermal. 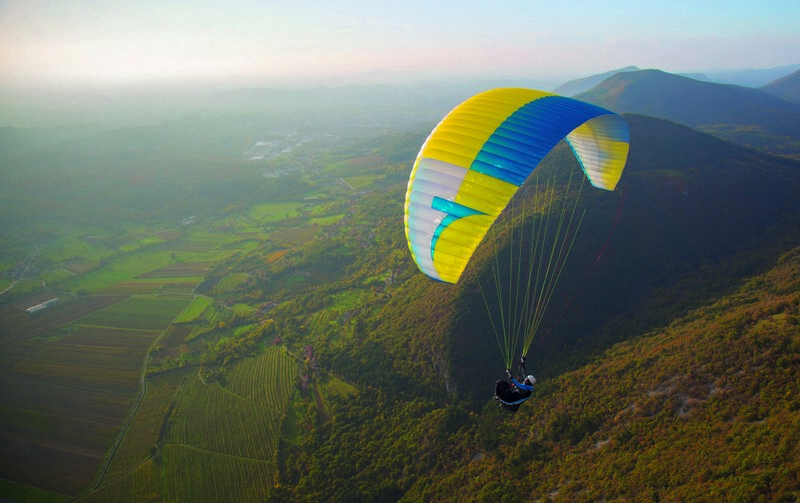 Simple – Created for the leisure pilot who needs a turn-it-on-and-fly device with essential functionality only. Robust – Because it is based on the proven Flytec design with an incredibly solid housing. Reliable – Because of the Naviter designed and simplified internal electronics. It also has the signature – and much loved – Flytec quality vario and tone.